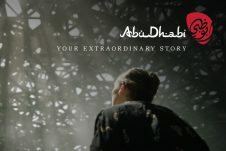 We’ve shot an extraordinary TV commercial, and have captured arresting footage of all the sights and sounds of this beautiful Emirate. Now we need to create shorter films for Instagram and Facebook, with the existing footage – films that grab eyes, stop thumbs and engage viewers. Extraordinary moments that evoke emotion. 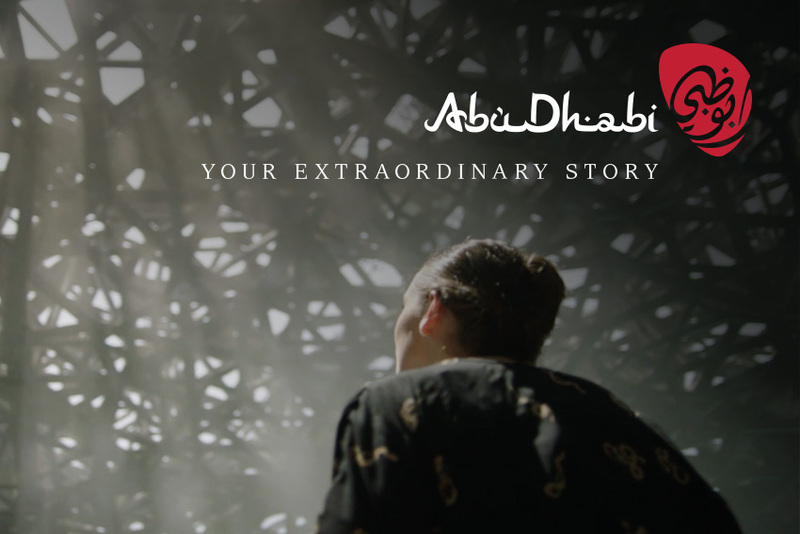 In our films, we begin with quick extraordinary shots of Abu Dhabi. This is followed by a slow-motion shot of our character’s expression of awe, happiness, glee etc. depending on the theme of the film.